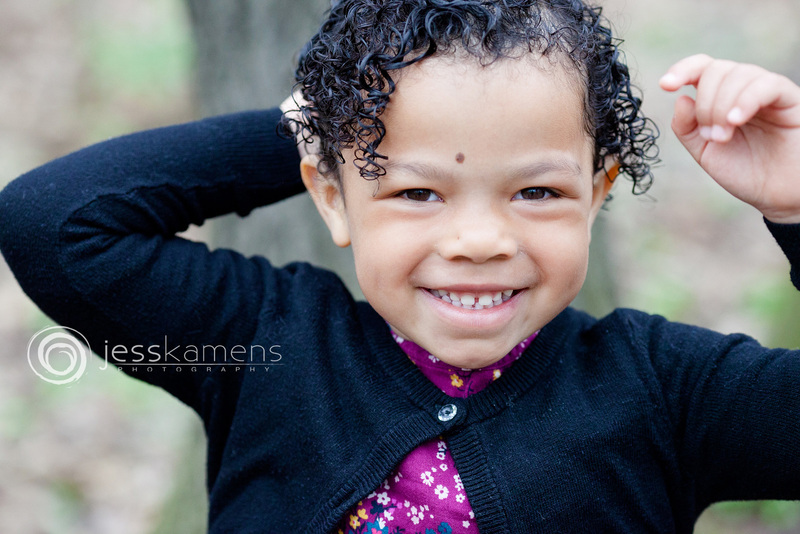 School portraits (school pictures) for small, private schools in the Rochester, Buffalo, Syracuse and surrounding areas. 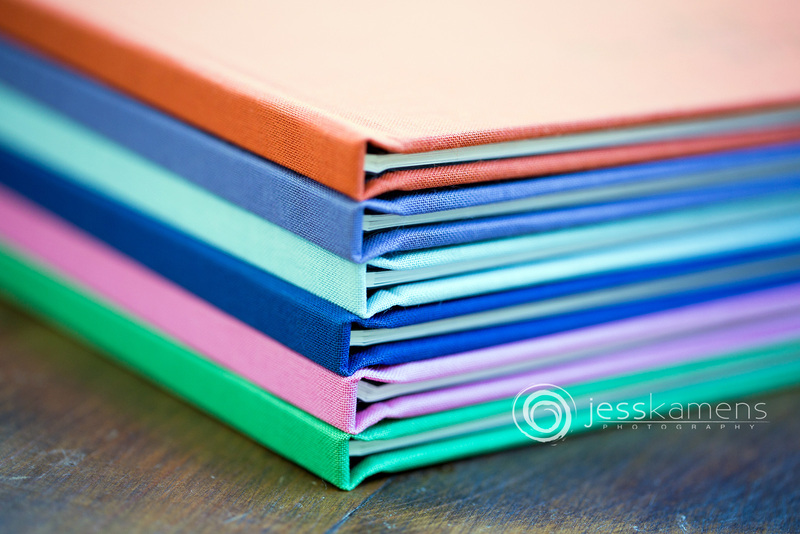 Feel free to get in touch for a complimentary consultation and custom proposal. 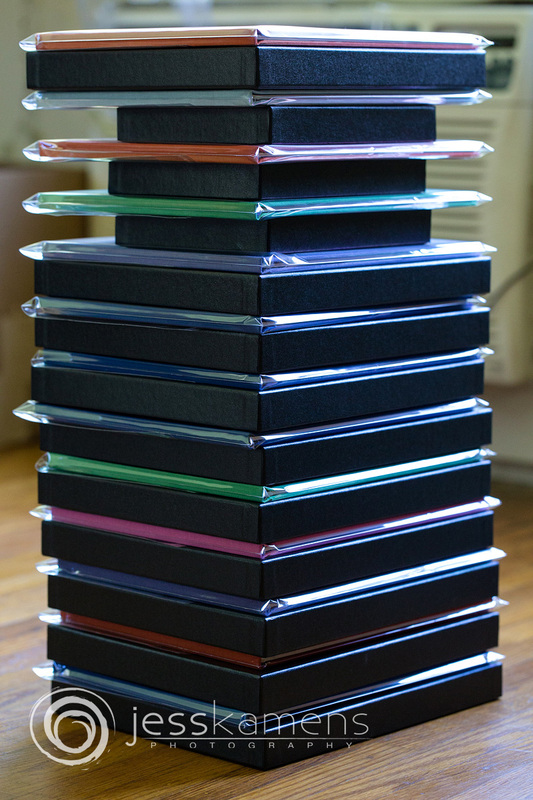 is offered in various sizes and collections. 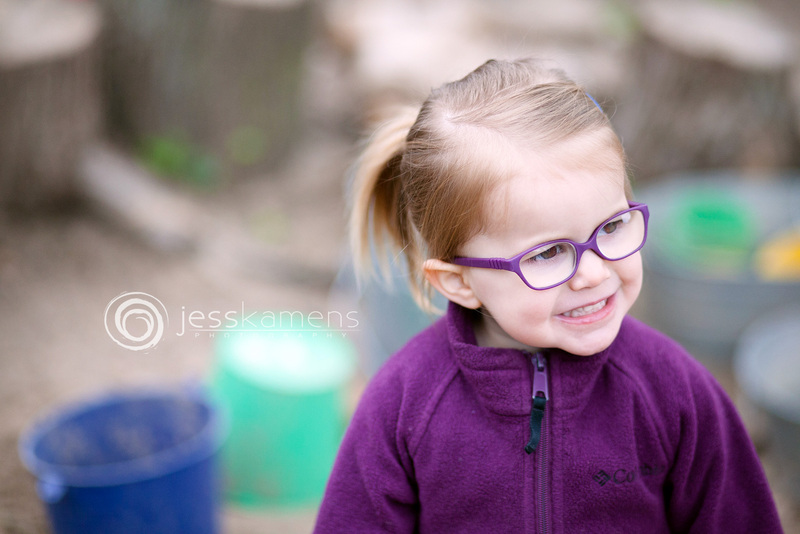 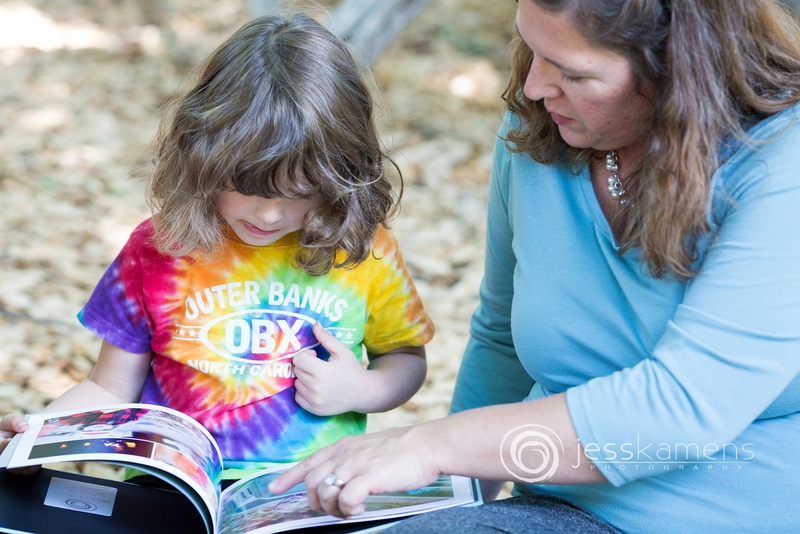 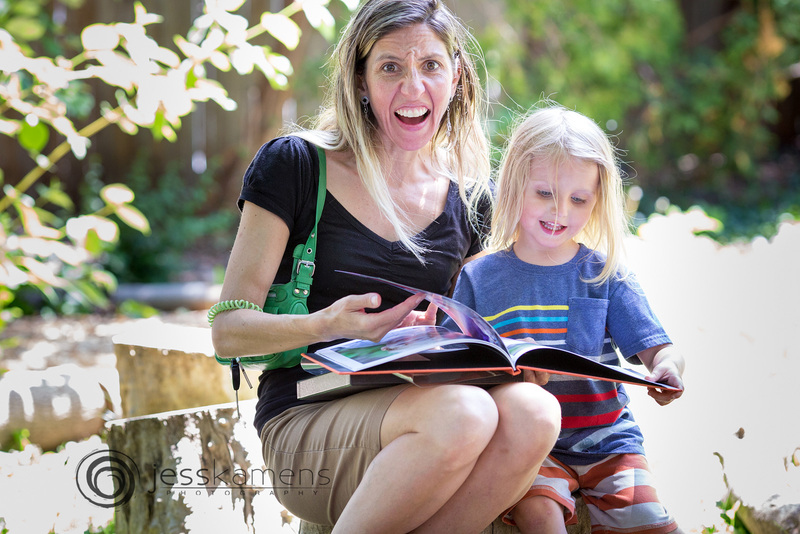 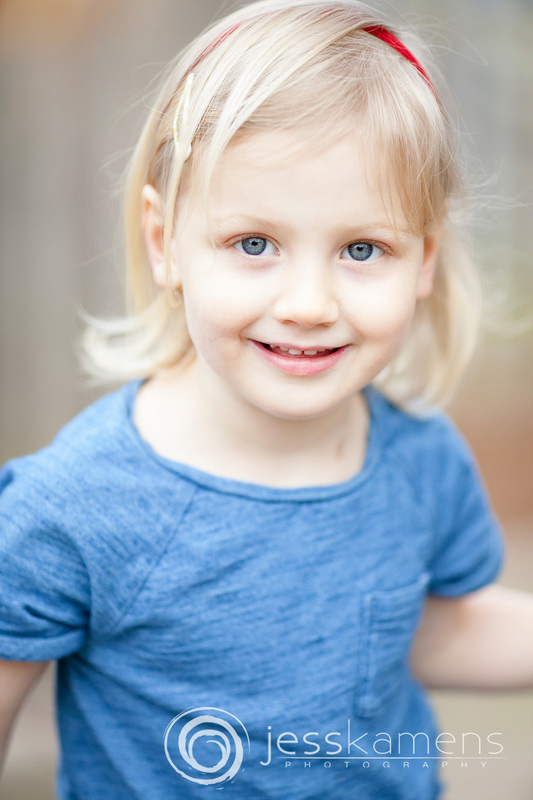 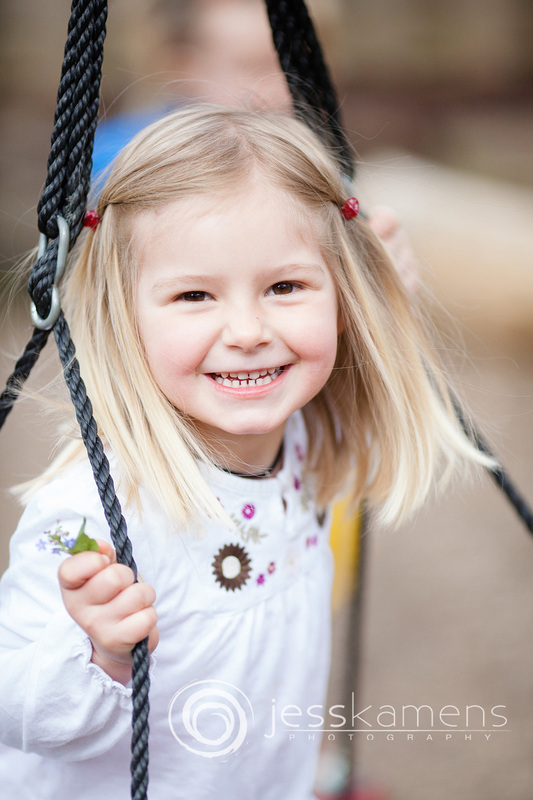 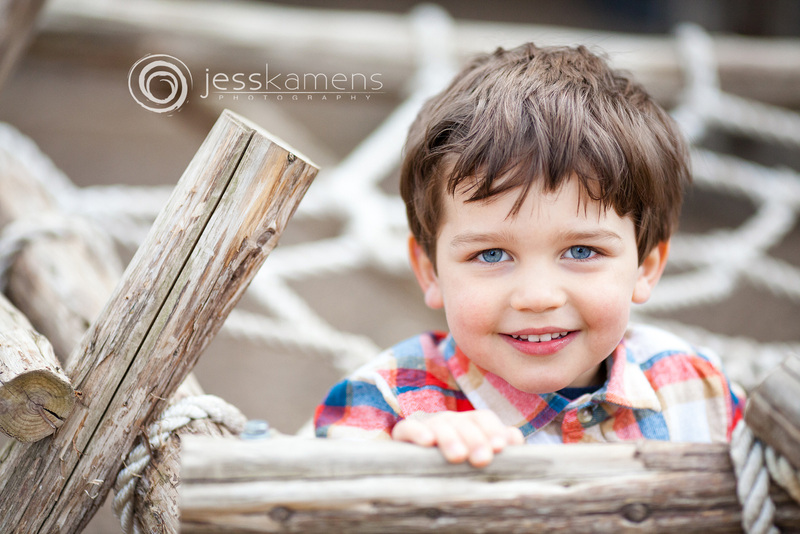 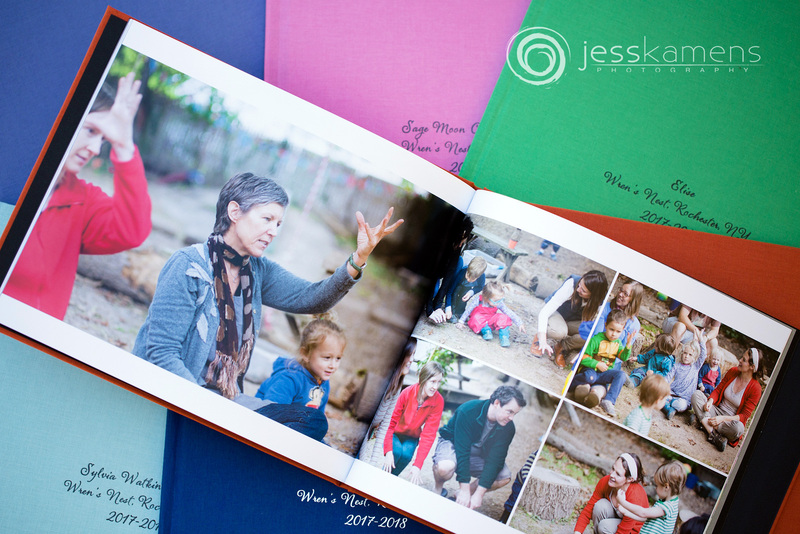 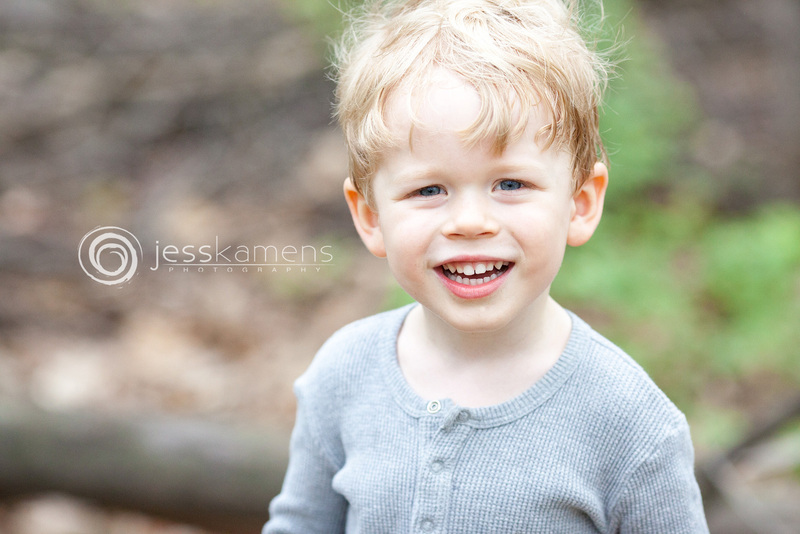 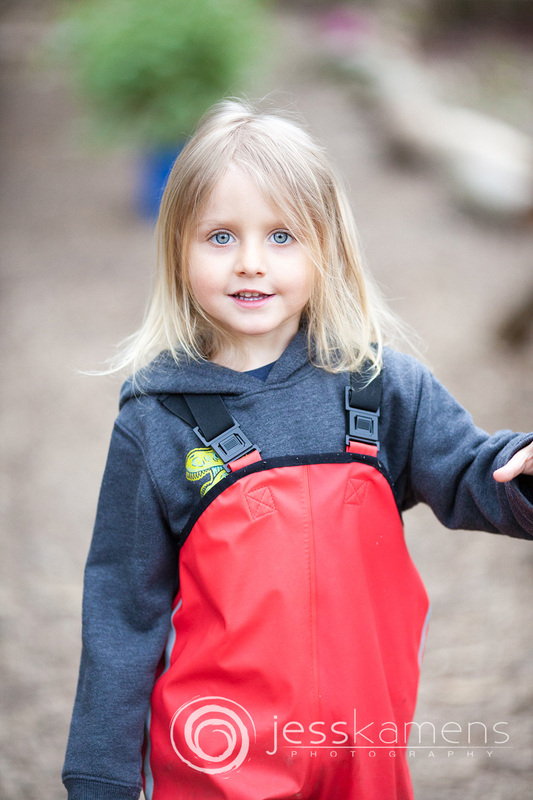 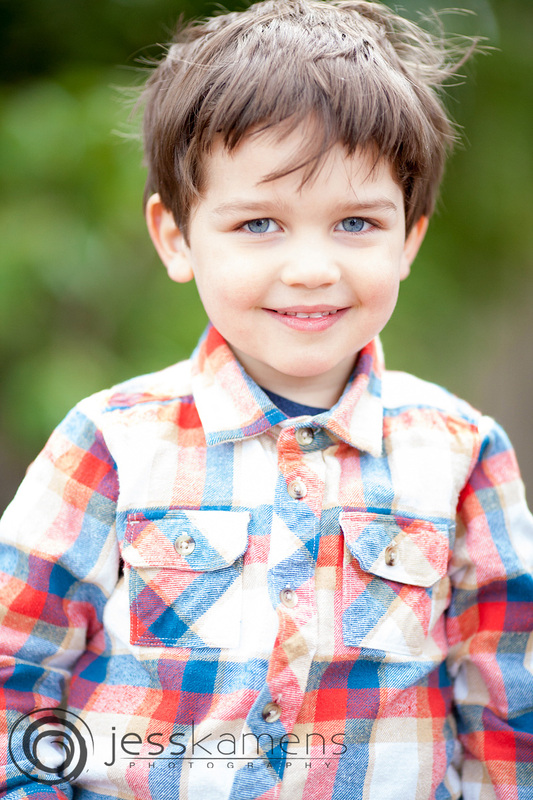 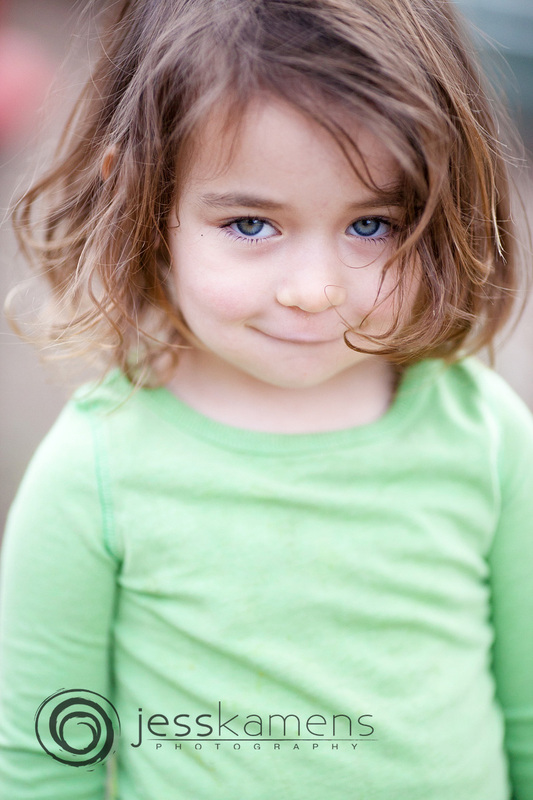 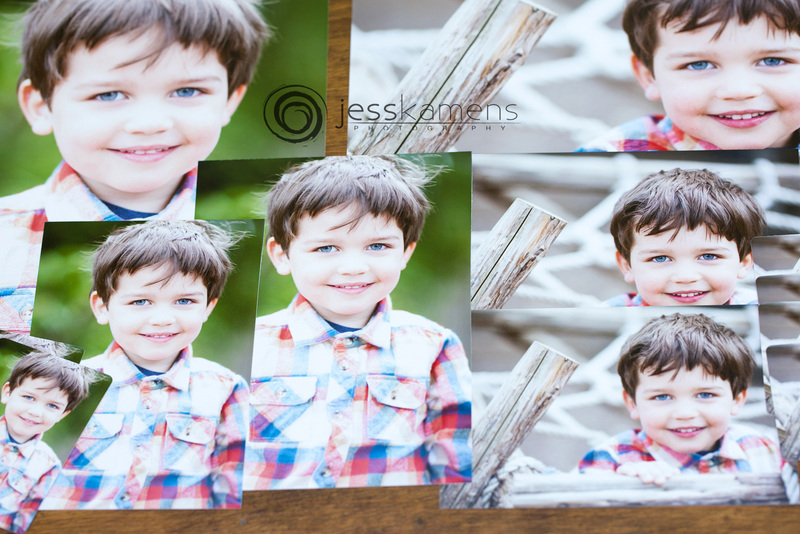 Jess Kamens Photography will capture your child's true personality through play and other creative techniques. 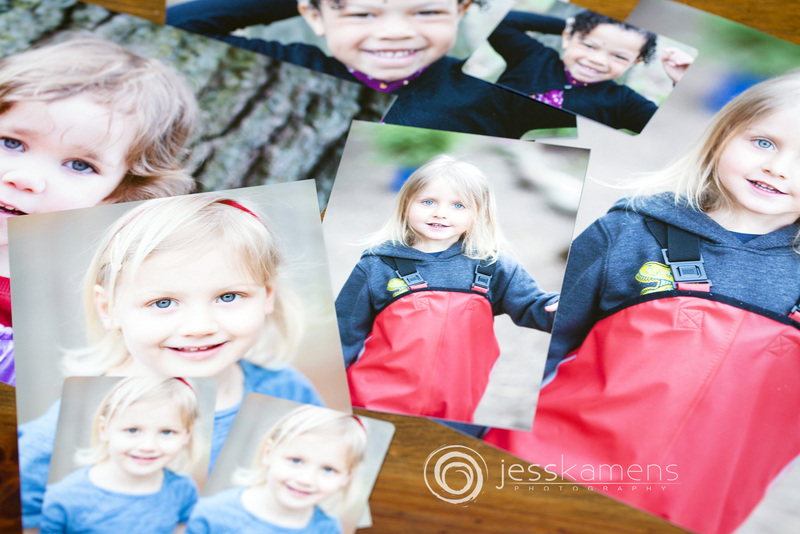 These school pictures will be forever treasured!